Little Vista House is situated on a quiet street, with wonderful views over rolling hills, vineyards and orchards, on the outskirts of the historic hilltop village of Smartno (St Martin or San Martino in Italian) known for its fortified walls, charming cobbled streets and traditional stone buildings, not to mention fantastic views all the way to the Alps. 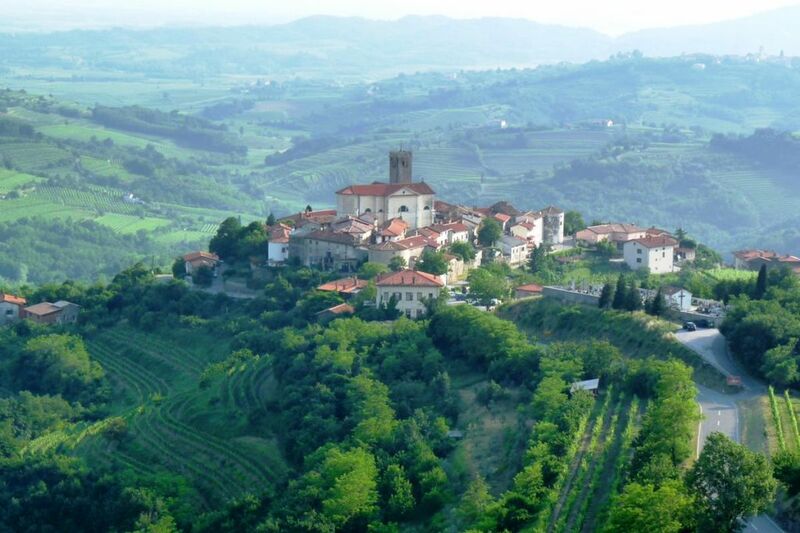 The wonderful but relatively undiscovered region of Goriska Brda - also known as Slovenia's Tuscany - is dotted with charming tiny stone hilltop villages (of which Smartno is one of the most famous) and criss-crossed with some wonderful walking and biking trails, countless wineries and excellent restaurants. The area is famous for its many wine & cherry themed festivals especially the "Brda & vino" festival held in Smartno itself each Spring - one of the largest wine and culinary events in Brda. 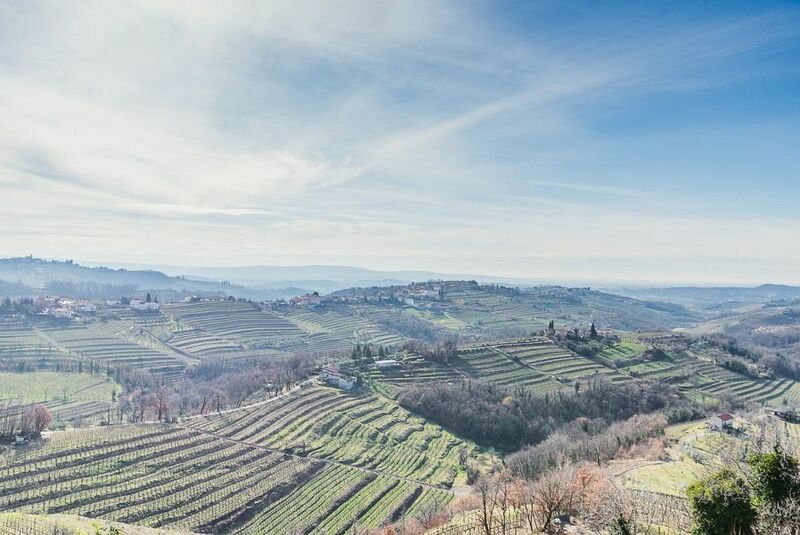 Simply prepared dishes have been replaced by original and sophisticated cuisine that goes hand-in-hand with top quality Brda wines. One of the best spots to enjoy the breathtaking 360 °views of the region is the viewing tower in Gonjace (2 km from Smartno). The castle in Dobrovo, which is the region's administrative centre, is almost a perfect square with square turrets on each corner and well worth a visit. The neighbouring Karst region offers amongst its highlights the spectacular Unesco protected Skocjanske Jame cave system, which features one of the worlds deepest underground canyons, the equally impressive Postojna Caves and the world famous Lipica stud - home of the Lippizaner breed made famous by the Spanish Riding School in Vienna and also offering excellent golf. 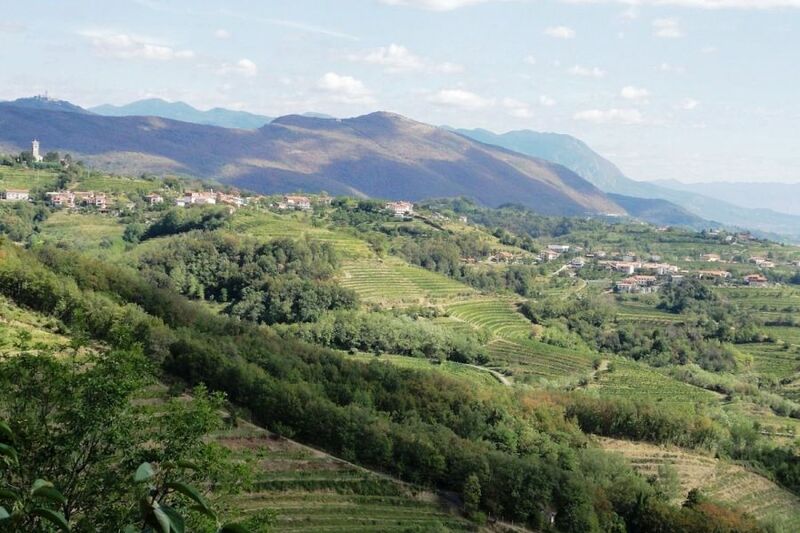 The Italian Adriatic coast and the fascinating and beautiful city of Trieste is just 20km away whilst Venice is 90 minutes by car and the lovely Italian Friuli wine producing region is just a short hop across the border, home to beautiful towns such as Cividale and Udine. It is an hour's drive or so to the Slovenian Adriatic and its beautiful Venetian town of Piran. Ljubljana, Slovenia's charming capital is an 90 min drive away. Day trips into the Slovenian Alps and spectacular Soca Valley are also easily possible with the foothills of the Alps starting in the Kolovrat hills just a few KM north of the Goriska Brda. Let yourself be spoilt for choice with a stay in a wonderful house in an area that offers a vast array of things to see and do for groups of all ages and tastes. Bus Local buses stop in the village. Multiple connections available from Nova Gorica. 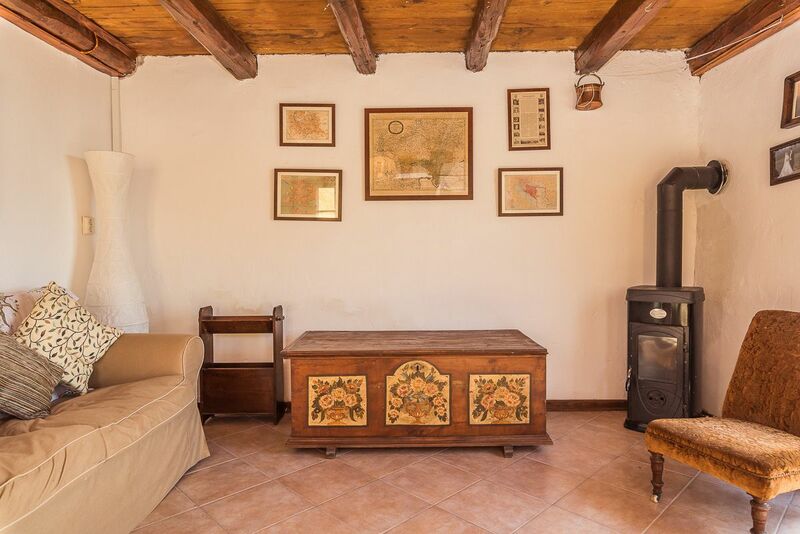 Little Vista House is an appealing renovated holiday home, an authentic Goriska Brda country cottage with exposed beams, stone walls and many original features offering charming accommodation for up to 4 guests in two bedrooms. The entrance hall leads to a living room / dining room on the right with two sofas , woodburner and with access out to the terrace. 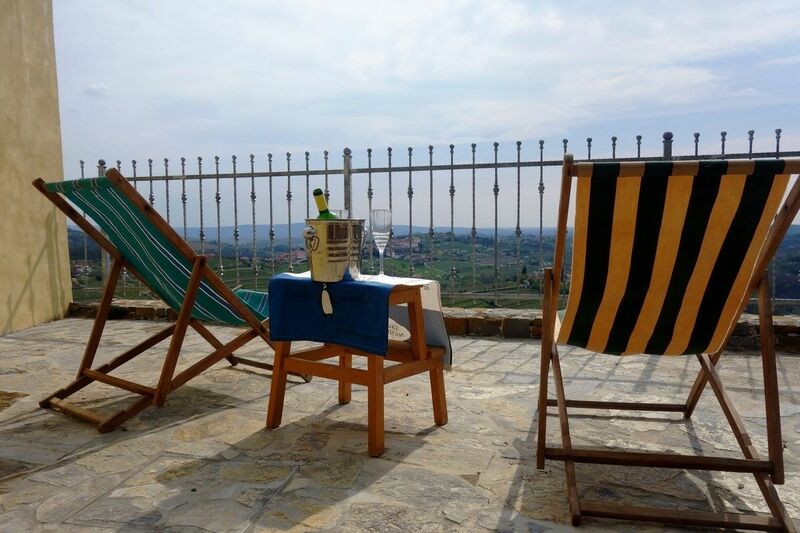 Depending on the season you can enjoy your evening glass of quality local wine either by the fireplace or on the terrace enjoying the Summer breeze. 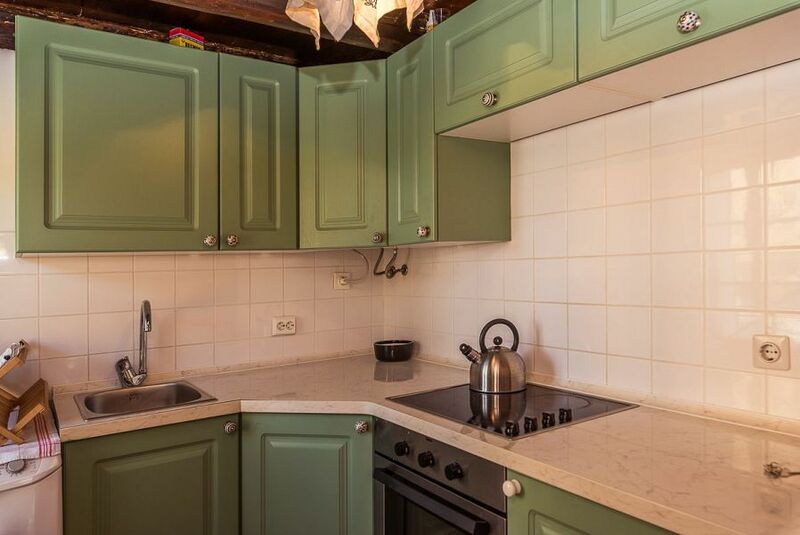 On the left is the well equipped kitchen with dishwasher, hob, oven, kettle, toaster, cooking utensils, cutlery and crockery. 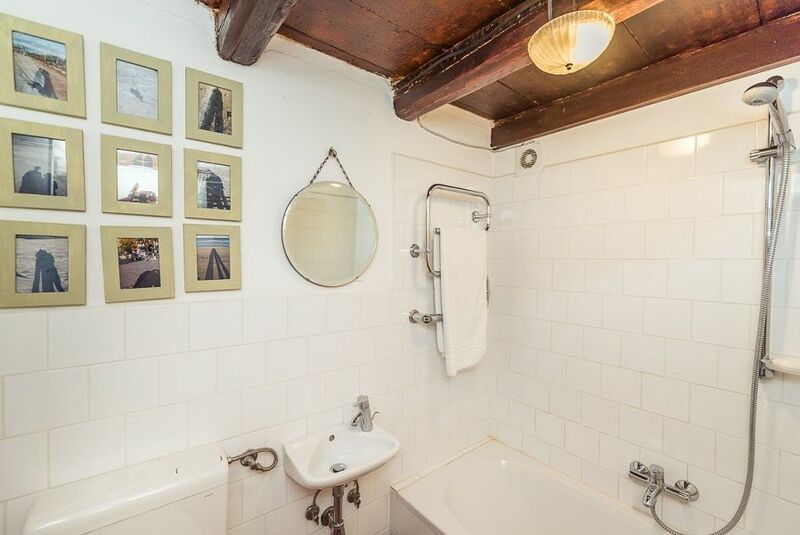 and bathroom with bathtub and shower. The bedrooms ( 1 twin and 1 double ) are located on the first floor. 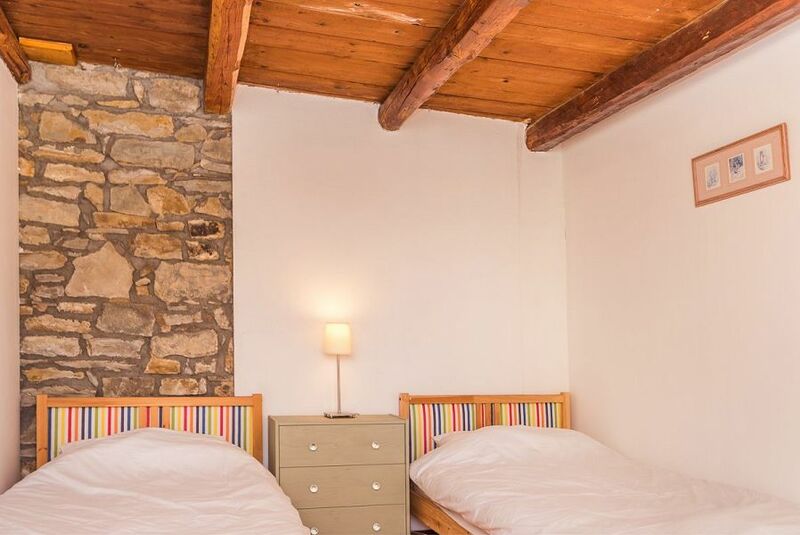 The double bedroom has balcony doors overlooking the garden and wonderful views beyond. The garden is fenced off from the road and offers a lovely space for adults to relax, whilst soaking in the sun and views and a fantastic protected space for kids to play, complete with its own sandpit. 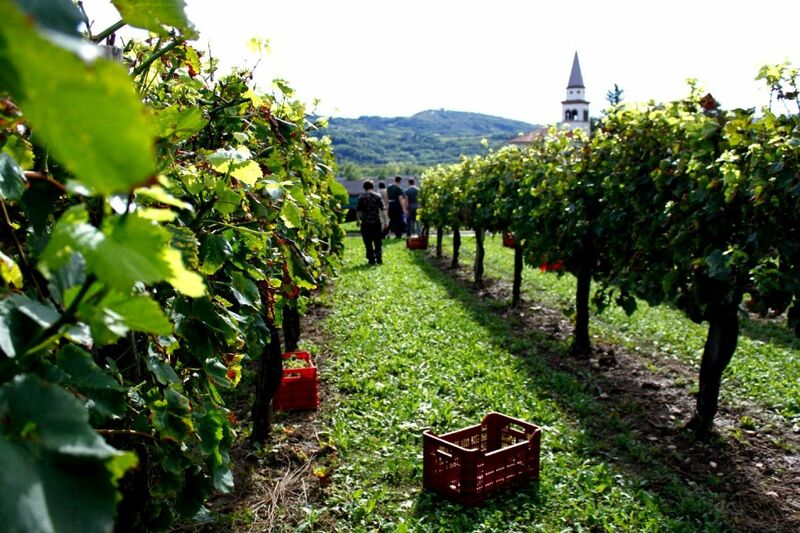 The owners of the house have their own vineyard in the area and offer a bottle or two of their excellent rebula (a local grape variety) wine to all their guests. Please note that the house does not have central heating and in Winter guests need to use the wood burner combined with an electric radiator. Kitchen The fully equipped kitchen offers modern amenities including hob, oven, dishwasher, kettle, toaster, cooking utensils, cutlery and crockery. Living room The open plan living room / diner has 2 comfortable sofas, woodburner and access to the terrace. 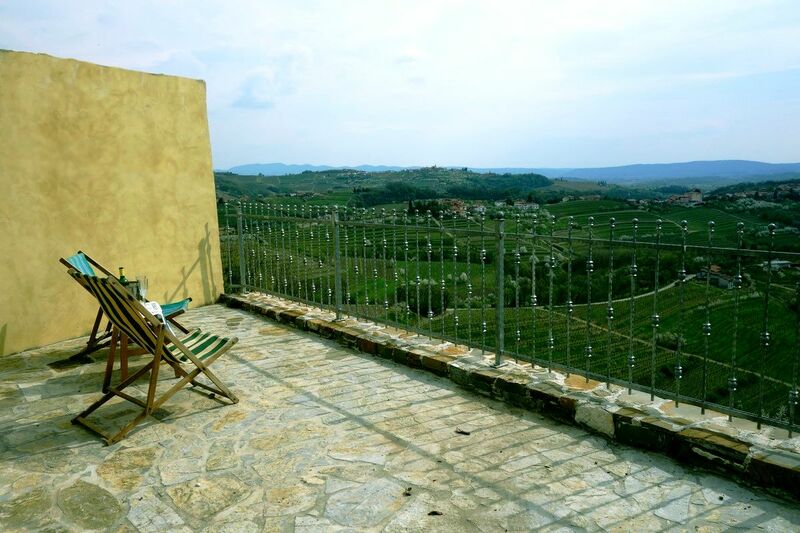 Garden / outside space Garden & terrace are accessed from the living room, are fenced off from the road and have comfortable garden furniture, sandpit for kids and wonderful views over the vineyards and hills of the Goriska Brda. Other Please note that the house does not have central heating and in Winter guests need to use the wood burner combined with an electric radiator. 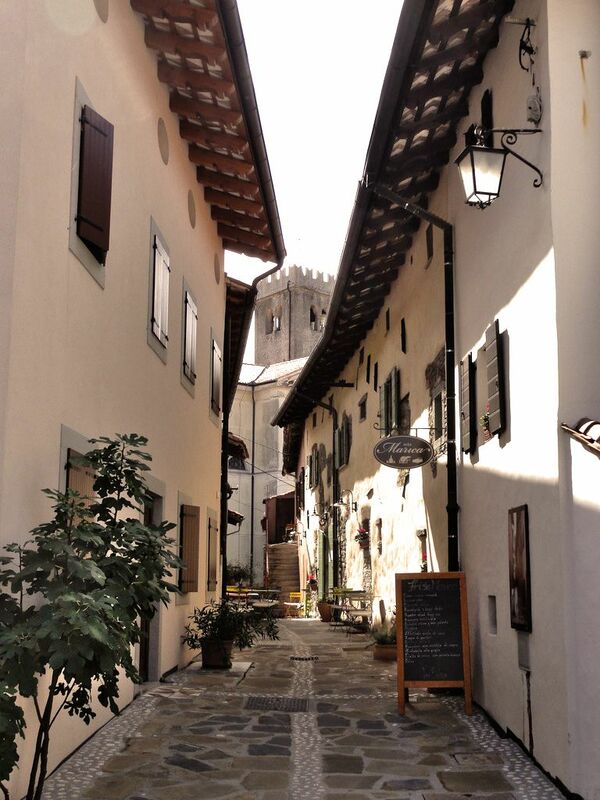 Smartno is a wonderfull little village in what is called the Toscany of Slovenia. From the balcony we had a magnificant view over the region. 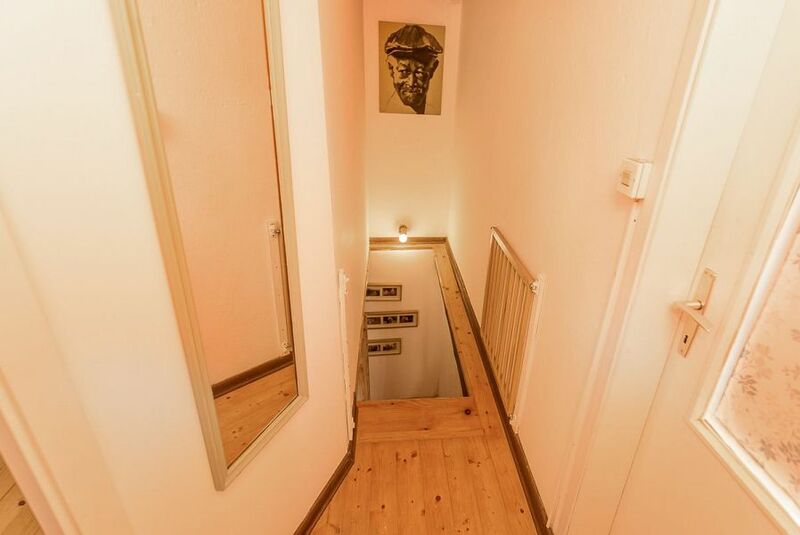 The holiday flat is small (attention: steep stairs) but very charming! Great location with a nice view over the valley. Very good value. 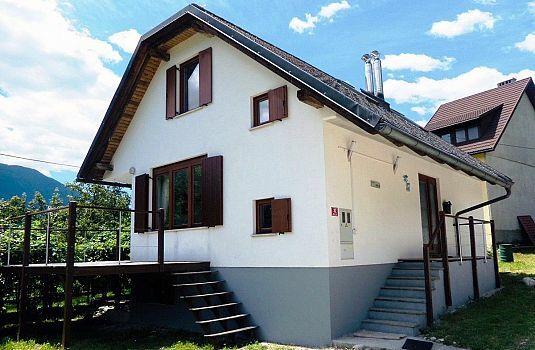 Pretty, newly renovated 3 bedroom chalet in a beautiful position in a quiet village just a few minutes drive to wonderful Lake Bohinj. 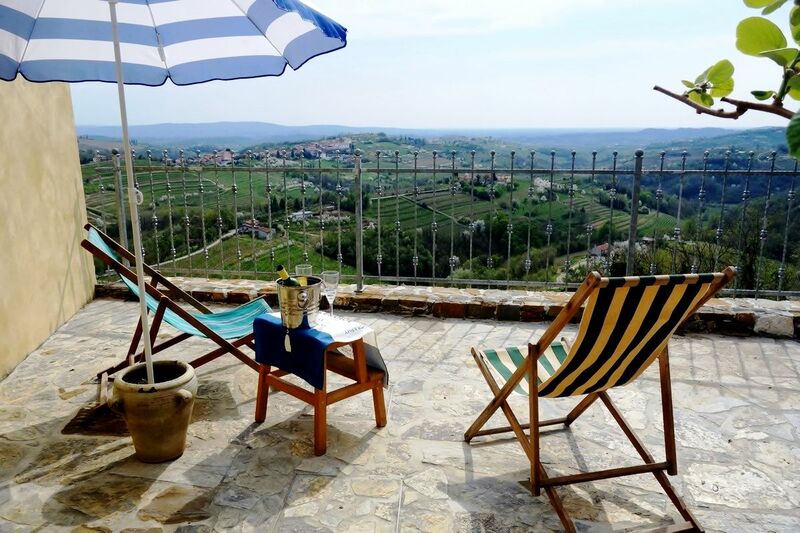 The house offers high quality accommodation and excellent facilities including terrace and garden with wonderful views of Triglav, Slovenia's highest mountain. 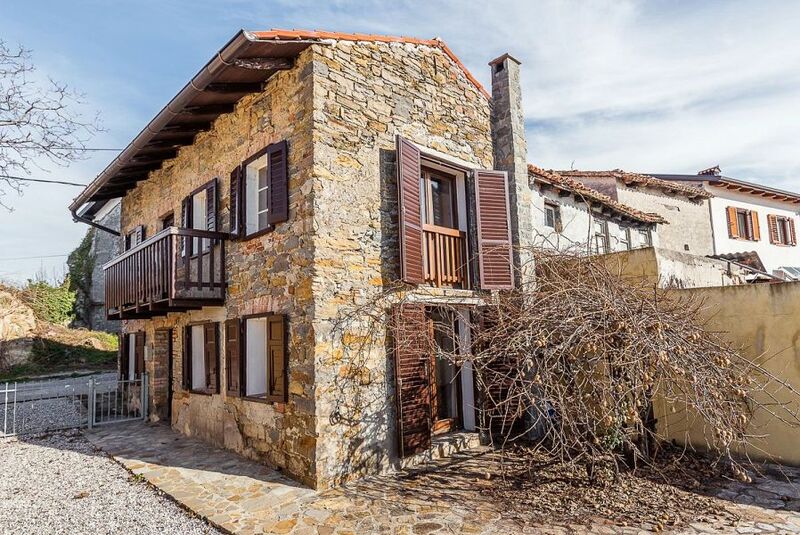 Located in the same village as Chalet Planina & Villa Frida meaning all 3 houses can be taken for bigger groups. 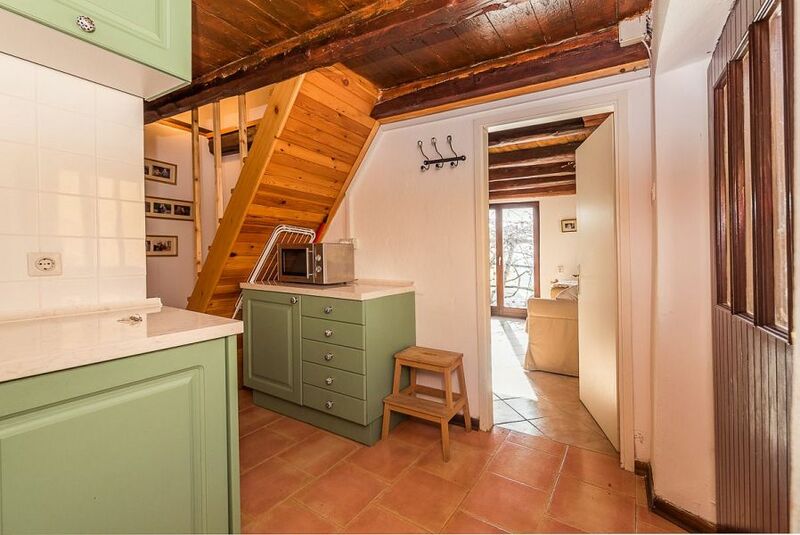 It's hard to say whether its position or the chalet itself is more enjoyable. 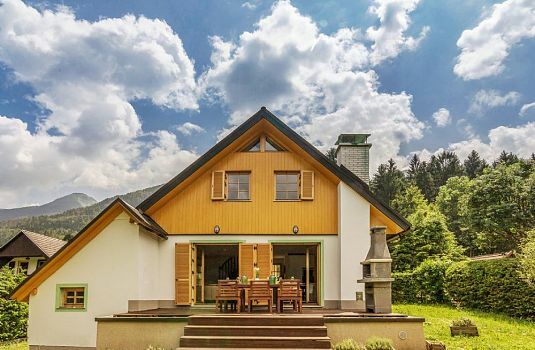 Blegos Chalet is situated in idyllic countryside in the foothills of the Julian Alps 20 minutes drive from the charming historic town of Skofja Loka and very well positioned for exploring Slovenia. 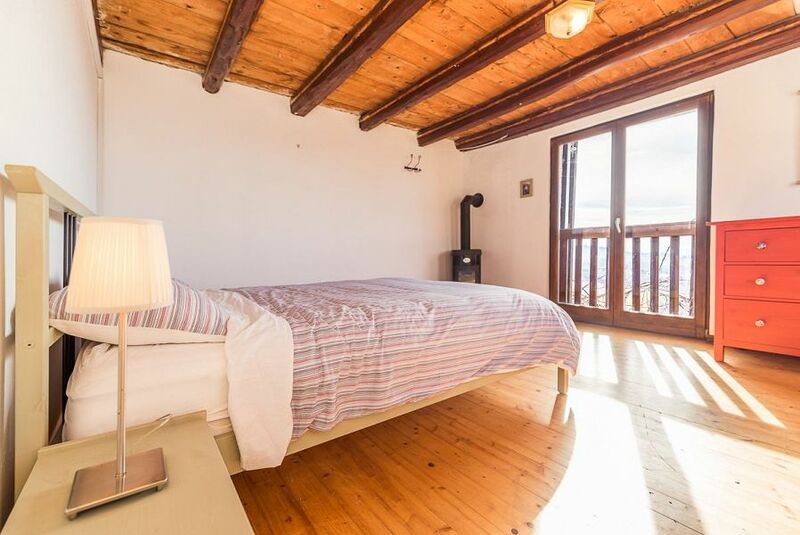 With 4 bedrooms, two living rooms and two bathrooms, the chalet offers an excellent level of comfort and facilities in a wonderful location. 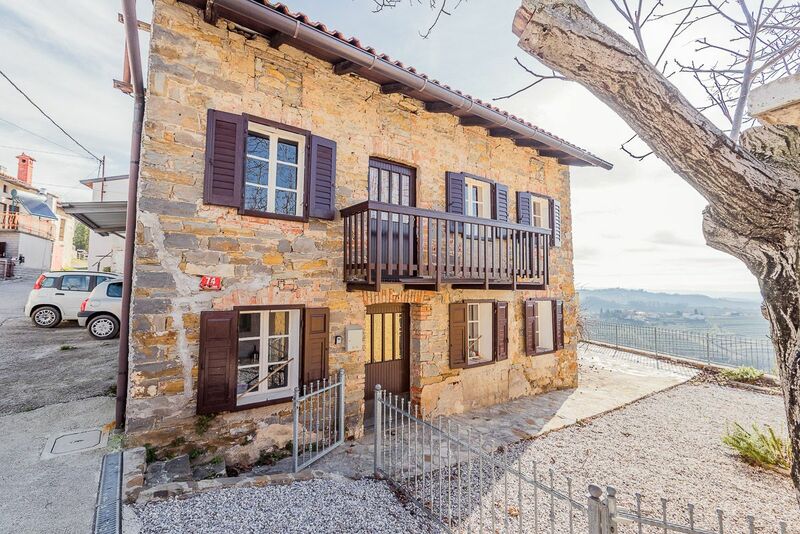 Very attractive newly renovated 3 bedroom chalet with lovely terrace and garden and outstanding views in a small village of holiday homes just a few minutes drive to Lake Bohinj. Situated in the same village as Villa Belica & Villa Frida, giving an option for larger groups. Excellent standard of accommodation, facilities and comfort. 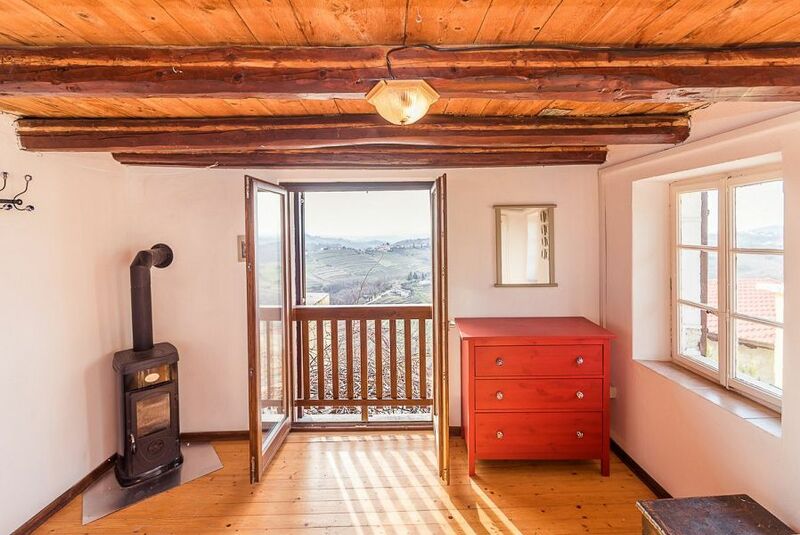 Jelenko House is a charming, comfortable, modern holiday house with 4 spacious bedrooms, 2 bathrooms and a lovely bright living area with fireplace leading to large wooden terrace with stunning panoramic mountain views. 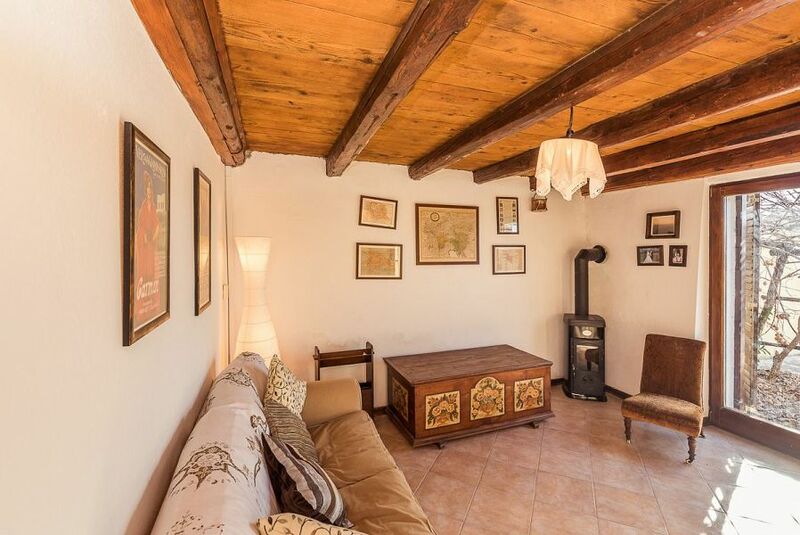 It is located in a quiet and residential part of Bovec called Mala Vas or "Little Village" just a few steps from the very centre of town and in walking distance to all amenities. Kuninez holiday house, Most na Soci is a charming and well equipped 3 bedroom cottage, sleeping up to 8, originally dating back to 1793 but fully renovated in 2015 with highest quality materials & tasteful furnishings. 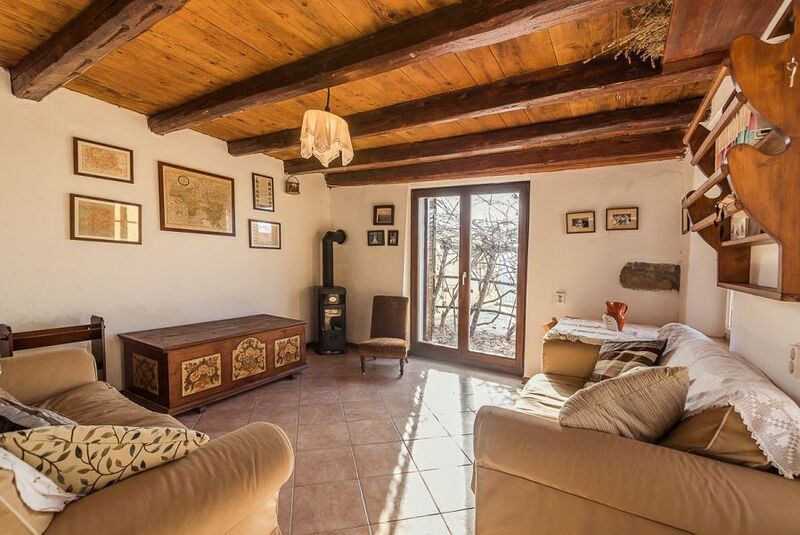 The house is in a wonderful secluded position with private driveway and a 4000m2 land plot with lovely terrace / garden area and outdoor kitchen / BBQ area - all enjoying the stunning views over the turquoise Soca Valley with forests and hills in the distance. Perched high above the charming lakeside town of Most na Soci lies the wonderful Soca Penthouse apartment. 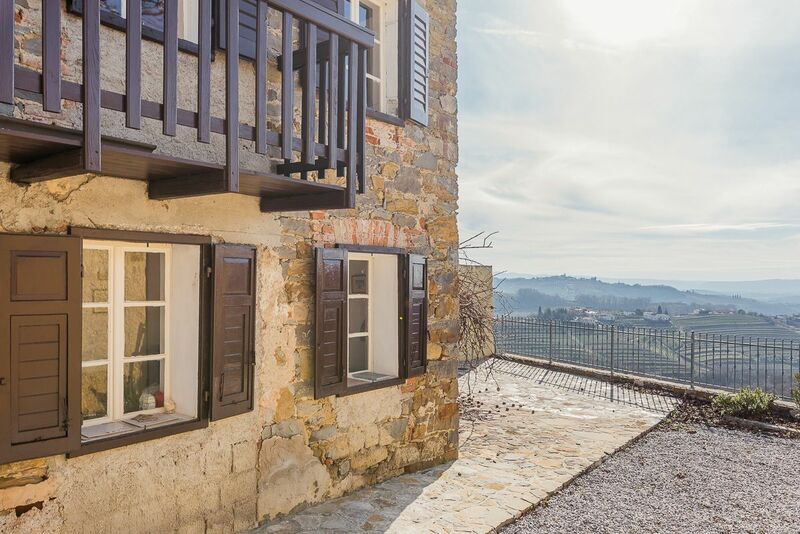 A beautifully renovated, stylishly furnished two bedroom apartment in a historic Italian villa with fantastic views and an unforgettable 125m2 terrace. 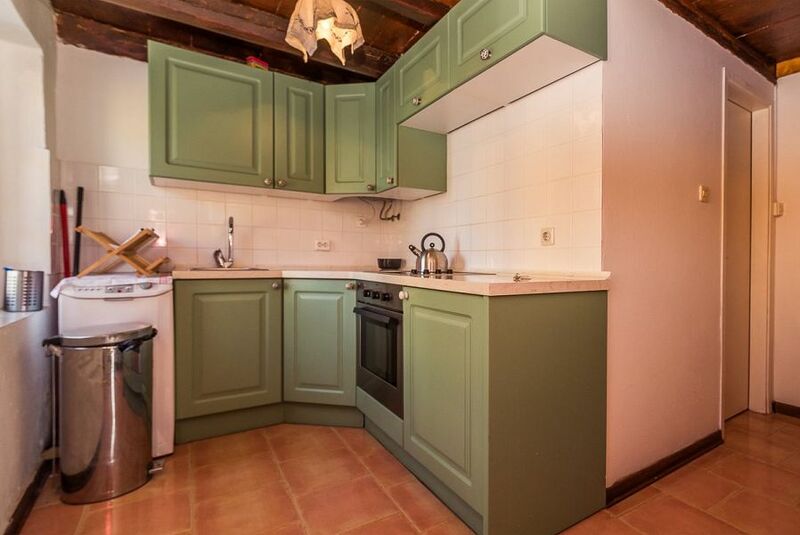 Zelenci Apartment is a very attractive and well appointed one bedroom apartment with garden and great mountain views. It is located in a wonderfully converted alpine farmhouse with lots of original features in a peaceful and beautiful location in the charming small town of Mojstrana - Mojstrana is a walker's paradise with excellent access to the Julian Alps. 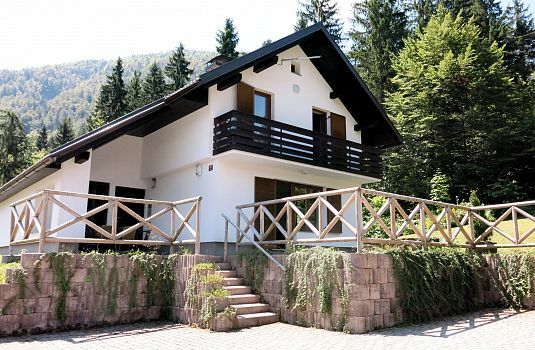 Mala Vas Chalet is located in Bovec at the foot of the Julian Alps, Mala Vas Chalet - Bovec is a spacious house comprising of a six bedroom holiday apartment, providing great value accommodation over 3 levels, sleeping up to 12. 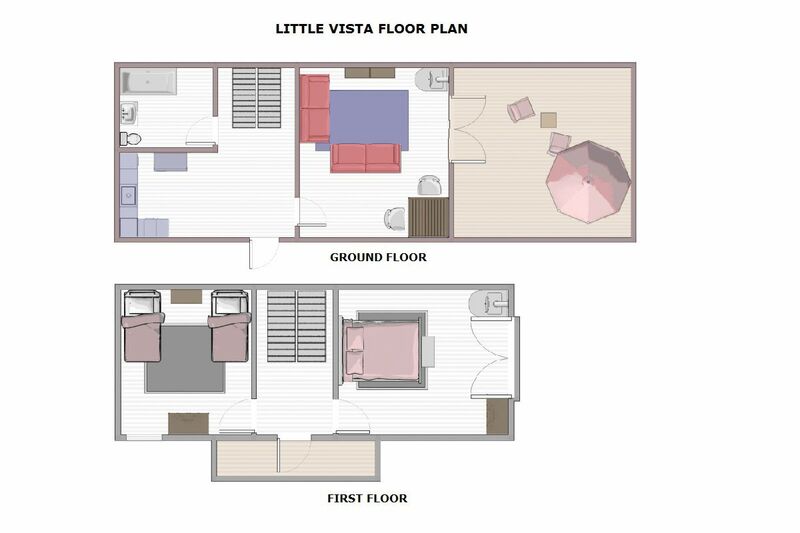 A 4 bedroom option is available for groups of up to 9, where the upper level is closed off. 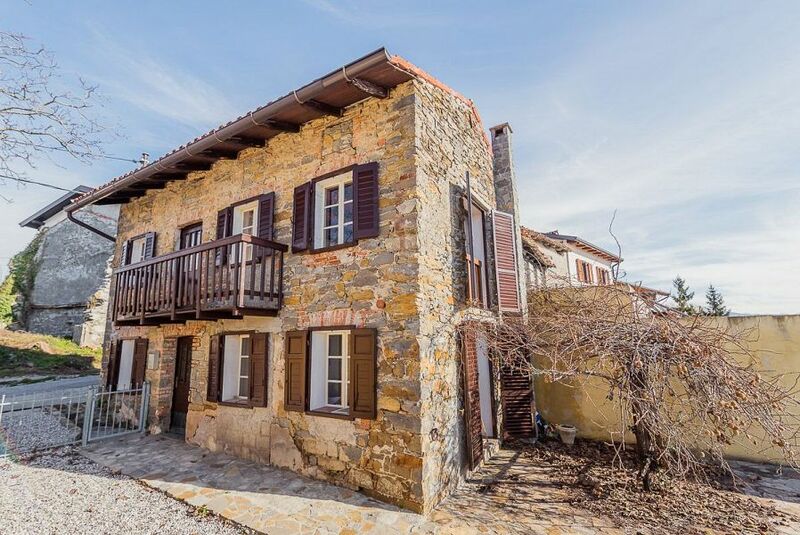 The house offers wonderful scenic views onto the surrounding hills and mountains. 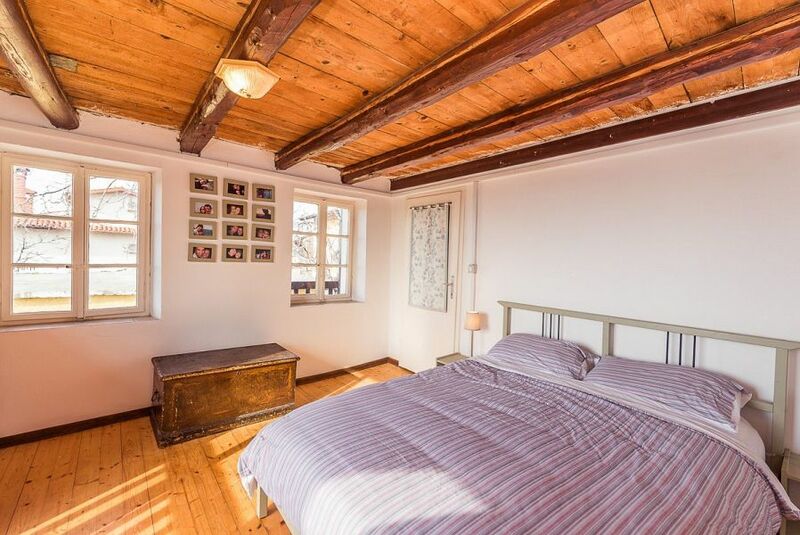 Sebastijan Apartment is a newly renovated three bedroom air-conditioned property located in the heart of Piran's charming Venetian old town in a period Piran townhouse, just metres from the stunning Tartini Square and a short walk to nearest beaches. The apartment offers spacious, high quality accommodation over three floors. A large rooftop terrace with retractable awning overlooks Tartini Square. 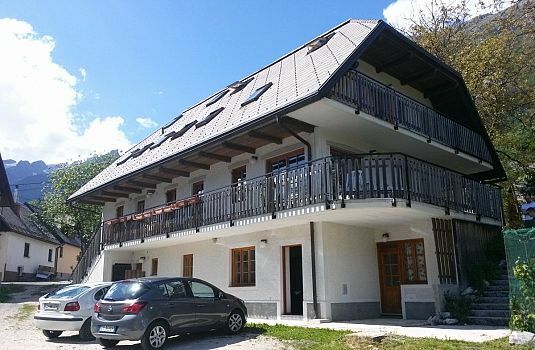 Bohinjko Apartment offers comfortable, modern accommodation for up to five guests just 250m from Lake Bohinj in Ribcev Laz. 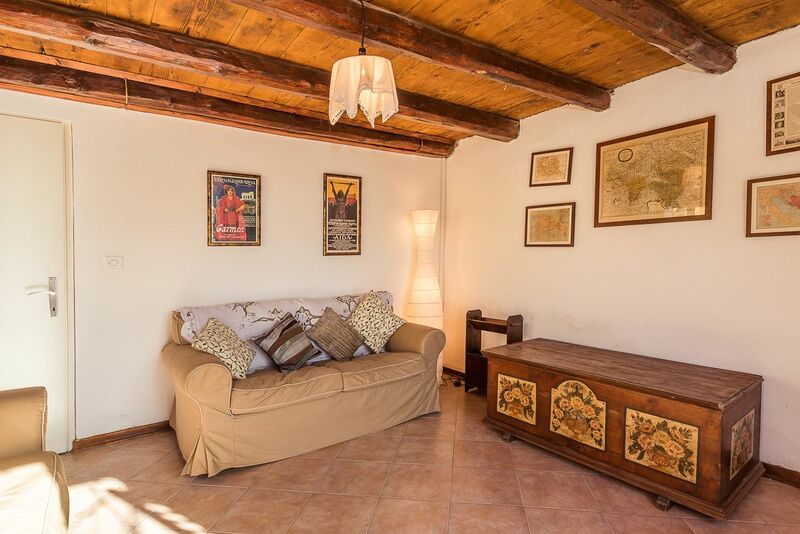 The apartment is well equipped offering a separate bedroom as well as an attic twin bedroom, open plan kitchen / dining / living room with a double sofabed, a lovely balcony with views of Vogel and the surrounding mountains, internet and five mountain bikes for guests to use.